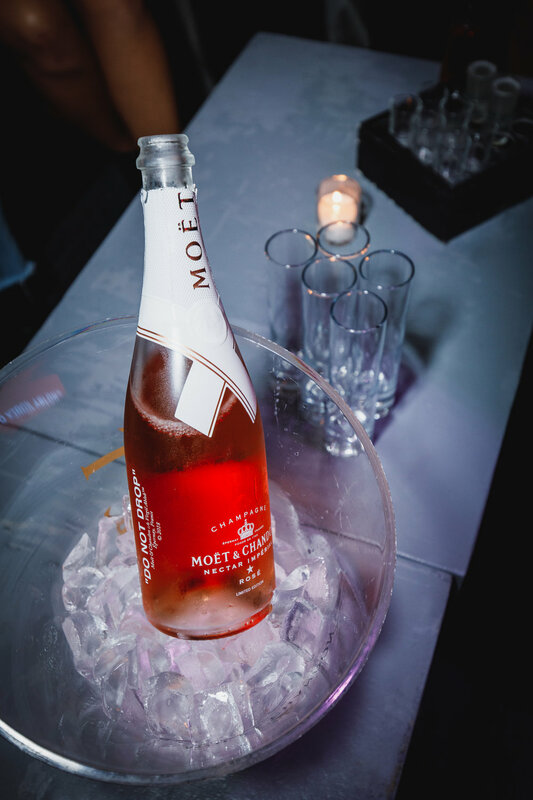 Moët & Chandon tapped Feature to create content supporting the launch of their collaboration with Virgil Abloh. They created 3 unique bus shelter wraps at secret locations, complete with prizes at each. Feature shot the bus shelters and pushed the content out with the help of Chicago-based influencers.